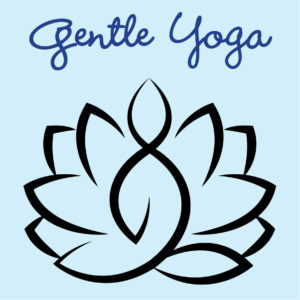 This is a unique style of yoga that adapts yoga positions and poses using a chair, replacing the yoga mat. 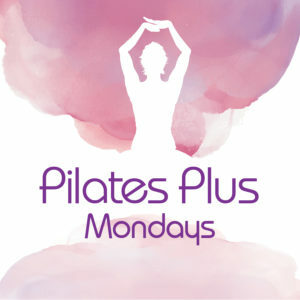 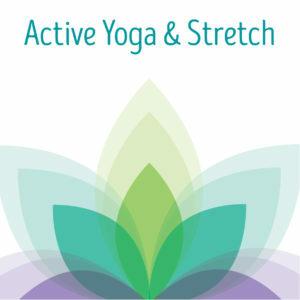 The participant is able to warm up the body safely and perform yoga poses with more support and stability. 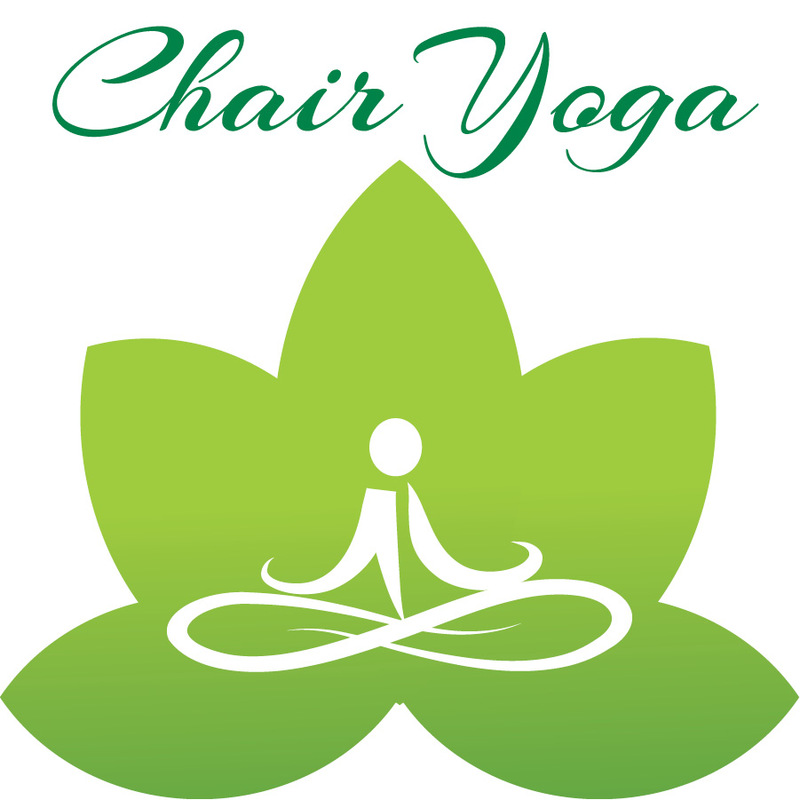 Chair yoga is suitable for all ages, fitness levels and physical conditions.